On Friday afternoon I was wheeled into the Heart Catheterization Lab at St. John’s Providence Hospital then little over 2 hours later I was back in my room with the revelation I had 3 totally blocked arteries and 1 blocked at 80% but was opened to 100% with a stent. This morning as I was reflecting on my experience in the lab that day I realized even though I was physically in a room I was at the same time lying in the House of the LORD. Not only that but as the doctors and nurses went about healing my troubled heart Jesus’ hands were also working on my troubled heart and troubled spirit as well. Thank you Jesus! Now my thoughts are turning to each one of you who will read my story I can tell you this is ALSO OUR story because Jesus’ hands are not only on me but on you as well. 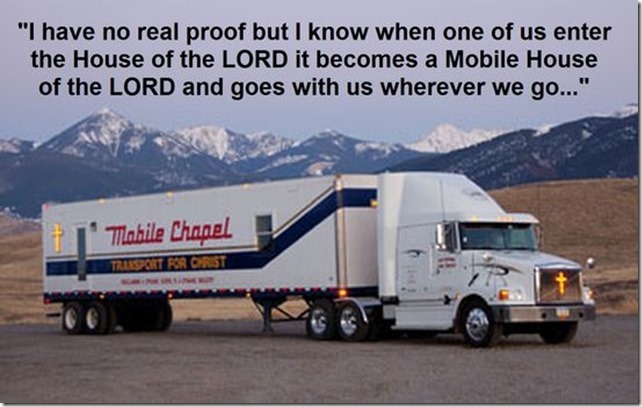 I have no real proof but I know when one of us enter the House of the LORD it becomes a Mobile House of the LORD and goes with us wherever we go whether into a heart catheterization lab, a cancer center, a doctor’s office, a church, a workplace, a play place, our own house, our car or truck, a meeting place, an eatery, school, a workout place, a mall or grocery store, walking down the street, even a funeral home. Jesus not only has his hands of YOU he also has your best interest in his heart. God of Strength, we need your courage. You offer to make firm the knees that are weak. Only you know how frightened we can be. And you do offer us strength. We celebrate your Son’s coming and know through our faith that his hand is upon us. We can’t do this on our own no matter how often we think we can. Give us the humility to ask for your help and open our hearts to accept your healing and love in our lives. ** AMEN! As a Navy Veteran from the Viet Nam era please do not forget today is Pearl Harbor Day. I remember a quiet humble feeling as our ship arrived in Pearl Harbor in the summer of 1966. Someday there will be no wars, no hatred, no greed, no violence, only community and love – PRAY FOR THE DAY! Finally, be strong in the Lord and in the strength of his might!